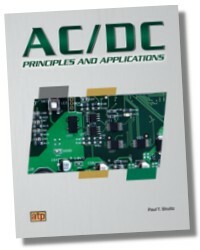 Discover the fundamental direct current (DC) principles and applications, as well as the theories that underlie those principles – all in an effort to build a strong foundation in electrical technology! 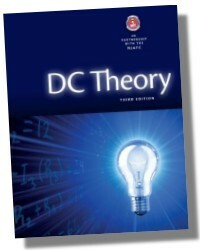 Written with the student electrician in mind, DC Theory, 3E uses a reader-friendly approach and begins with the basics of electricity and DC circuits, including how properties of materials are categorized within conductors, semiconductors, and insulators. Coverage gradually progresses to tackle more complex topics, like DC parallel circuits, DC combination circuits, magnetism and generators. 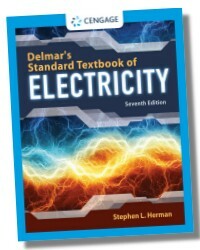 With an emphasis on safety throughout, this book provides a valuable combination of both information and safe practice, providing students with the skills and knowledge necessary for future success in the electrical field. 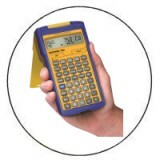 links theory to practice through Field Notes, which offer added insight and practical tips for the beginning electrical worker or student electrician. 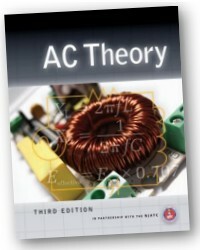 reinforces critical concepts with chapter objectives and review questions. engages students with practice problems throughout the book, encouraging both critical thinking and the application of key concepts to the world of work. Jeff Keljik is a graduate of Dunwoody College of Technology and holds a Bachelor's degree from Metropolitan State University. He previously served as head of the electrical department at Dunwoody College of Technology and played an integral part in developing their Electrical Design and Management program. The recipient of both the 1993 Kraemer Fellowship Award for new technology education and an award for International Technical Teacher Education, Mr. Keljik also holds a Master Class A license and a Journeyman’s Class A license, both from the State of Minnesota. He is an Executive Board Member for the North Central Electrical League and serves on the Education Committee for the Minnesota Electrical Association.